If you are interested in learning more about Edwin E. Gordon’s Music Learning Theory and Marilyn Lowe’s Music Moves for Piano series, you are in the right place! Music Learning Academy provides tools, resources, and information for music educators who want to teach with confidence. Interested in teaching a Music Learning Theory-based method of piano instruction? Take the Music Moves for Piano Keyboard Games course now! Listen and learn about Music Moves for Piano and Music Learning Theory from the experts and experienced educators. 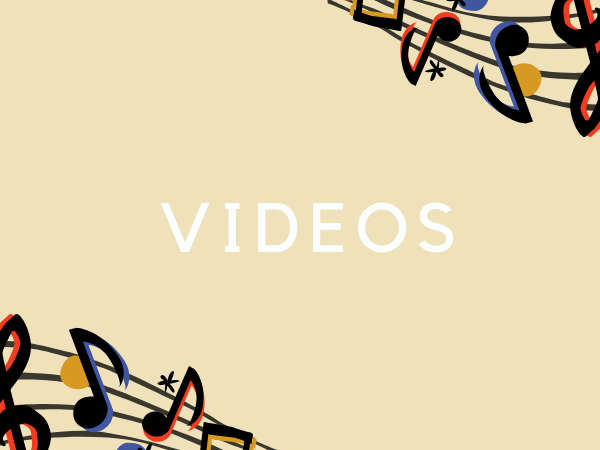 Visit the YouTube channel for video interviews, online course updates, and teaching resources for Music Moves for Piano. Music Learning Theory and Music Moves for Piano resources, teaching ideas, and podcast/video recaps. Hello! I’m Krista Jadro, owner of Music Learning Academy. I’m excited to provide learning opportunities to help you on your Music Learning Theory journey.